tunesisters Entertainment is a Berlin-based agency specialized in event production, artist management, and consulting. In addition to our work in and dedication to the live music industry, we also engage in the production and promotion of social projects with the aim to support local art(ist)s and intercultural exchange. We are looking for enthusiastic music bloggers, writers and journalists to provide content for a new site. Conduct market research, interview artists, etc. 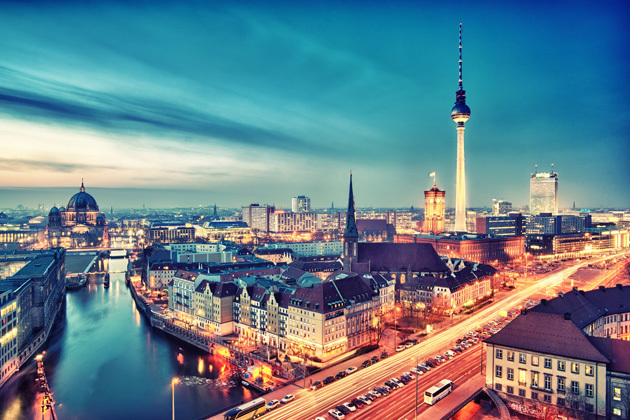 If you’re not yet based in Berlin, we’ll support you with the visa, moving, apartment, etc. Please submit your CV, cover letter, and references to team@tunesisters.com and include “Application: Entrepreneur_NAME” in the subject line. We are currently developing a new product (e-Commerce) and therefore looking for a passionate leader with entrepreneurial spirit to build and grow the startup business. We have finally made it to the world of social media.. Soon you’ll find some updates, news, shout-outs as well as music & art related articles! Stay tuned and follow us on facebook (www.fb.com/tunesisters) or twitter (@tunesistersE).